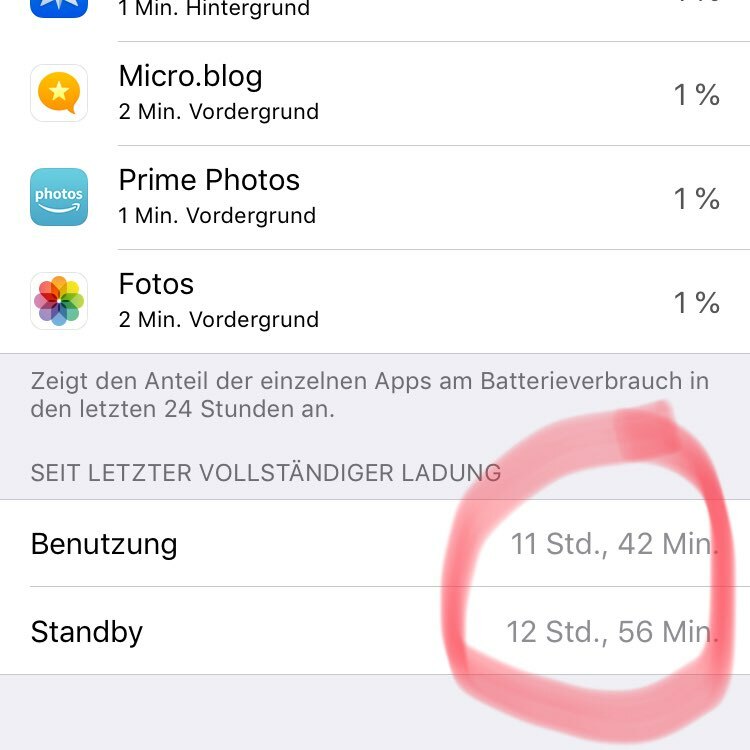 Instead of watching the WWDC keynote, I’m digging into my settings and try to catch the app that constantly runs in background and drains the battery. Hint: it’s not visible in the list. Must be something different.